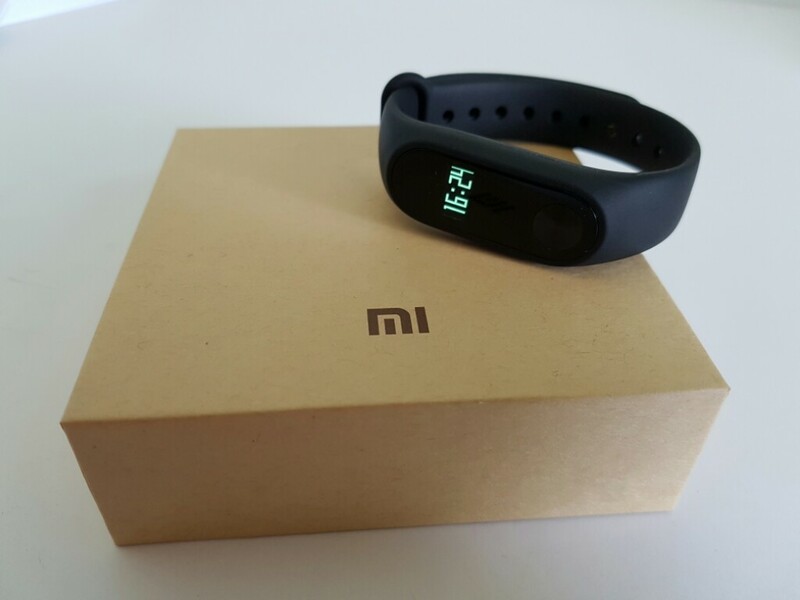 The Xiaomi Mi Band 2 is the next generation of the popular Mi Band. This time around the band has a little OLED display and it shows how many steps you’ve made, the time, heart rate, distance and battery life. You can also get notifications on the band, however you cannot answer them, you can only see that you received something on the phone. The band’s battery lasts a long long time depending how many notifications you set to have sent to it. The rubber band is easy to get replaced and it takes only a few seconds to do it. Im looking forward to seeing new colours for the rubber bands! The heart rate monitor sits on the back of the band and it measures the heart rate very fast and accurate. 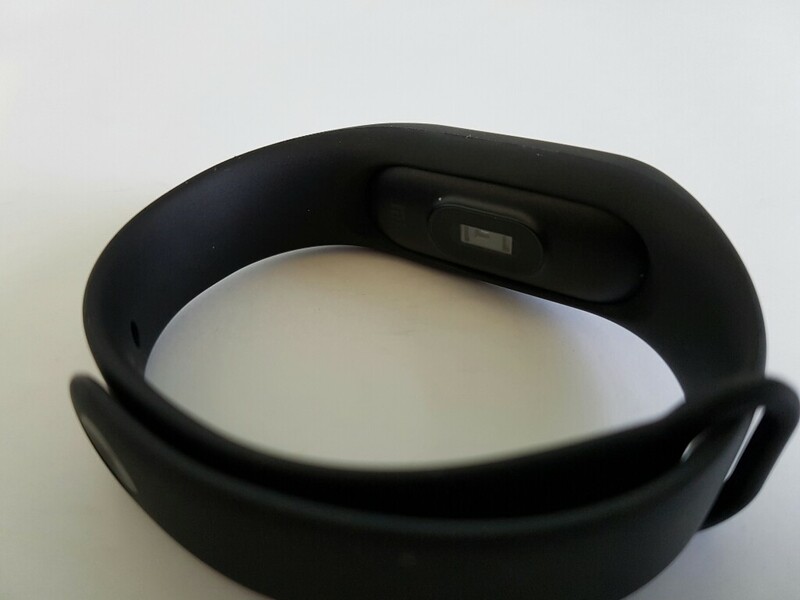 All the settings have to be done on the Mi Fit app and nothing can be changed from the mi band itself. Very good, wearing the next day, first say a few, first of all the screen can still see the sun, the small circle button light shows the time, click the number of steps, then click the mileage, followed by Calorie consumption, followed by heart rate, the last is the power, which can be set in the millet exercise APP. Wearing the next day, first say a few, first of all the screen can still see the sun, the small circle button light shows the time, click the number of steps, then click the mileage, followed by Calorie consumption, followed by heart rate, the last is the power, which can be set in the millet exercise APP. Really like the remaining capacity of this feature, because every time I asked me ring meter power shortage after I arrived home forgot, until the next morning did not tell me to ring the ring to sleep for a few hours to remember.